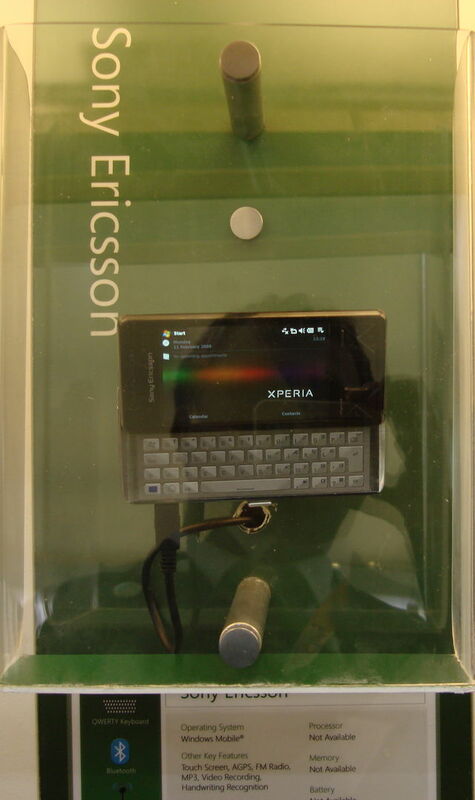 Microsoft changed plans today, instead of unveiling/officially announcing Windows Mobile 6.1, they postponed it and instead announced about new Sony Ericsson Xperia X1. 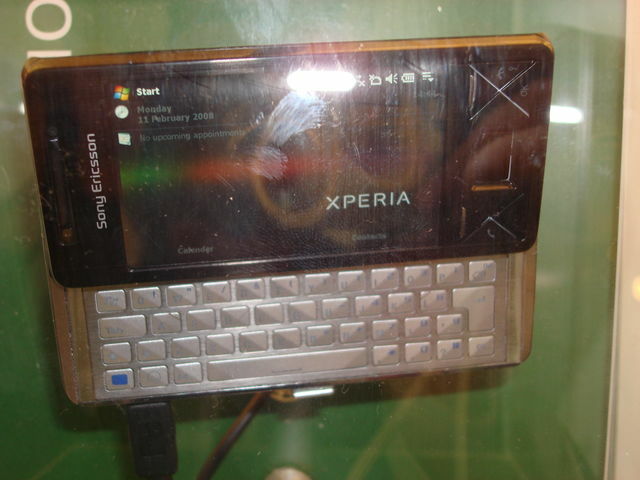 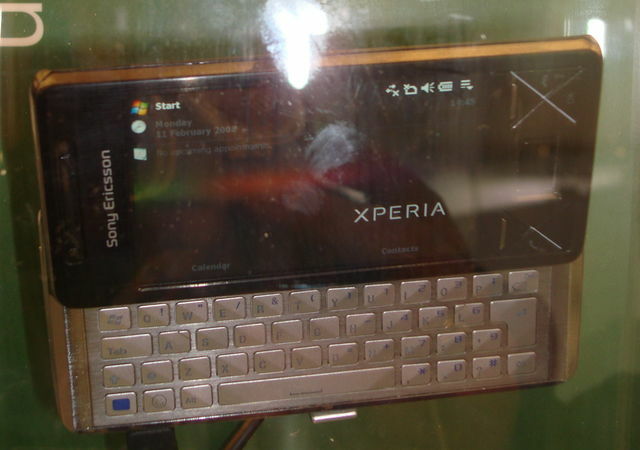 It runs Windows Mobile 6, on a wide VGA screen (800×480) with 3.2 MP Camera, HSUPA support, Bluetooth, Wifi, an optical joystick, 4 way key, aGPS. 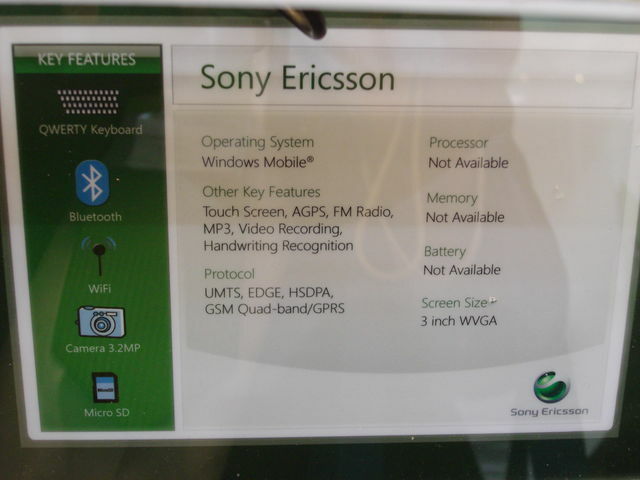 There will be two versions, both supporting quad band hsupa and edge, one with 850/1700/1900/2100 and another with 900 instead of 850.